Next Limit Technologies has released RealFlow | 3ds Max 1.0: a new edition of its fluid simulation software for Autodesk’s 3D modelling and animation package. 3ds Max is the third external DCC application to get its own dedicated edition of RealFlow, following the releases of RealFlow | Cinema 4D and RealFlow Maya. How does the feature set compare to the Cinema 4D and Maya versions? In the initial release, RealFlow | 3ds Max lacks a few features from the Cinema 4D and Maya editions, including the rigid body and elastic solvers for Dyverso. 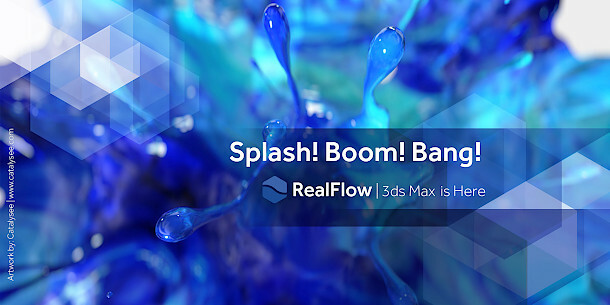 RealFlow | 3ds Max 1.0 is available for 3ds Max 2017+. 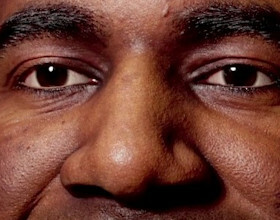 It costs $795, $300 less than the standalone edition.